Each guest room features a hospitality center with a mini-refrigerator, microwave and Keurig coffee maker. 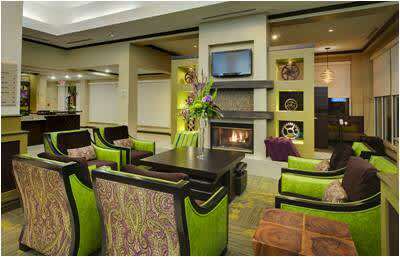 Hotel amenities include an indoor heated pool, fitness center and fire pit patio. The Great American Grill restaurant serves breakfast, lunch and dinner with room service available nightly and a full bar. 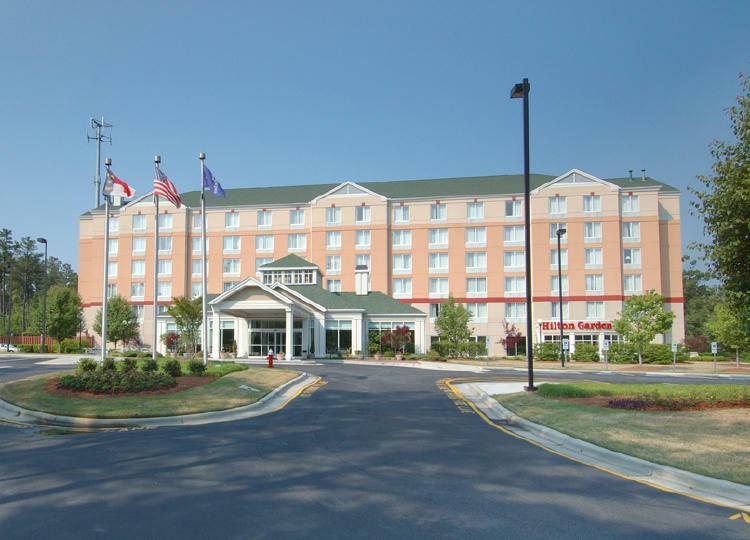 The Hilton Garden Inn also offers 2,300-square-feet of function space perfect for any event. This property is located less than a mile from RDU International Airport.